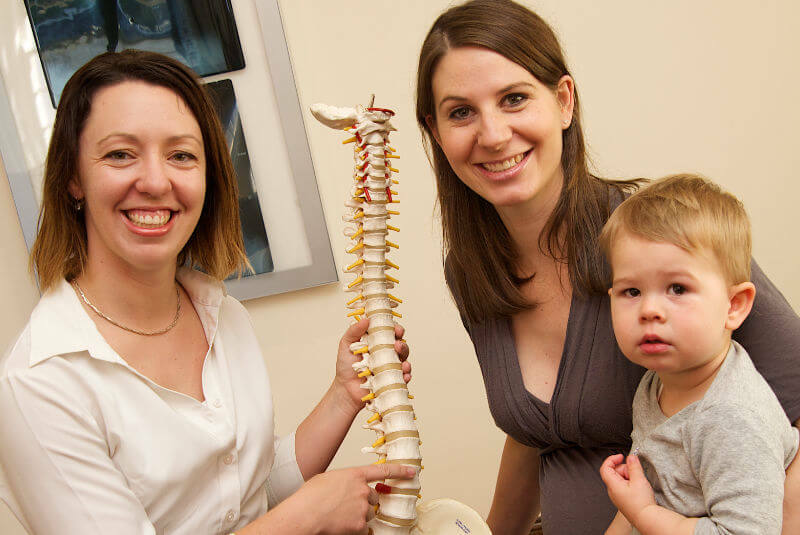 Dr Tressa Fuss, Chiropractor works from a warm, friendly clinic in Kelvin Grove, Brisbane. If you have any questions please don’t hesitate to contact her on 3356 0713. If you are ready for an appointment you can either call us or book online below. You will sit down with Dr TressaFuss, B.App.Sci. (Chiro), M.Clin.Chiro, to discuss the issues you are currently having as well as your full health history. Although sometimes old history may seem irrelevant, the whole body is connected and a problem may be caused by another area of the body or be referred from another area of the body, so it is very important to consider. Previous illness or injury may change what treatment style is suitable for you to so please have a think and bring any old X-Rays or medical imaging reports you may have along to your appointment. Dr Tressa will then carry out a comprehensive physical examination including postural, orthopaedic (spinal and limb joints), cranial (skull) and neurological (brain and nerves) assessments to determine what the cause of the problem is and whether it is something that chiropractic may be able to help with. If this examination gives Dr Tressa Fuss, Chiropractor, all the information she needs to proceed and you are happy with the process, then your chiropractic care will begin at this point. Your comfort is our priority! Technique styles used will vary depending on the problem, your health history, your body’s sensitivity and even just your own personal preferences. At your first adjustment, which is the chiropractic term for care of the spine and body, you will be informed of everything that will happen, before it happens. If the pressure is too strong for you, or you would prefer a different technique then Dr Tressa is always open and ready to change the style as we work with you. We can discuss and reassess this together at any time throughout your care. You know your body better than anyone and listening to it is extremely important. Habits you have, how you sit, stand and sleep also have an effect on the body and how well it works. Our Chiropractor can also give you postural, positional and ergonomic advice to hasten and maintain your improvement.